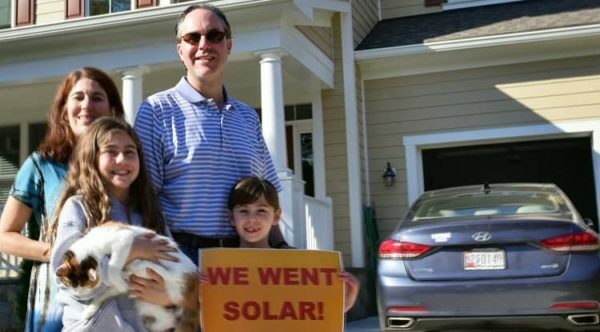 Solar United Neighbors of Pennsylvania helps Pennsylvanians go solar, join together, and fight for energy rights. 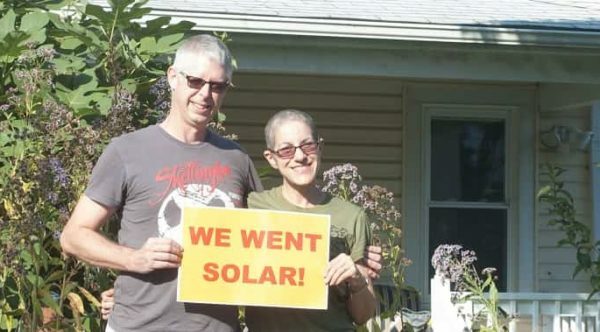 Pennsylvanians are demanding a clean and democratic energy system that directs control and benefits back to local communities—with solar as the cornerstone. 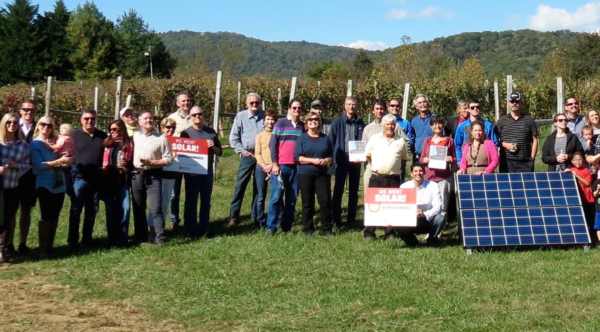 Fight for your solar rights in Pennsylvania! 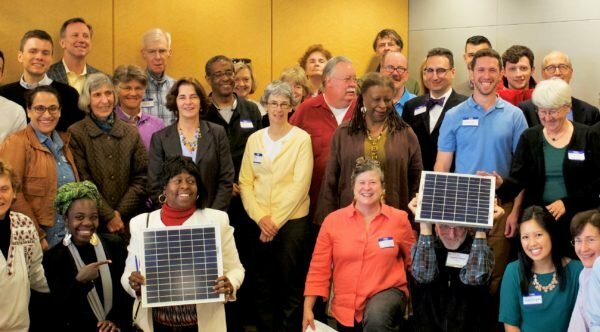 Tell your representatives and senators in Harrisburg to make solar energy accessible for millions of Pennsylvanians. Add your voice! Tell candidates you don't want them accepting donations from monopoly utilities. If you believe we need bipartisan support for solar power, please ask your representative to join the Solar Caucus.